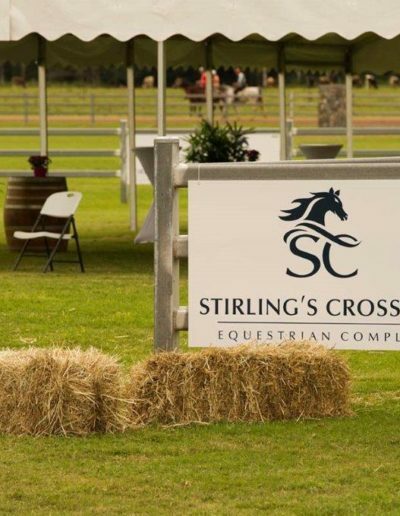 A 60m x 40m fully lit, undercover area suitable for endurance vetting or a variety of equestrian related events. 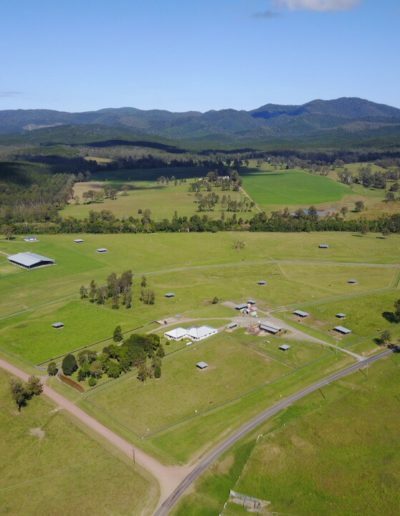 Large, level, well-maintained and grassed outdoor areas. 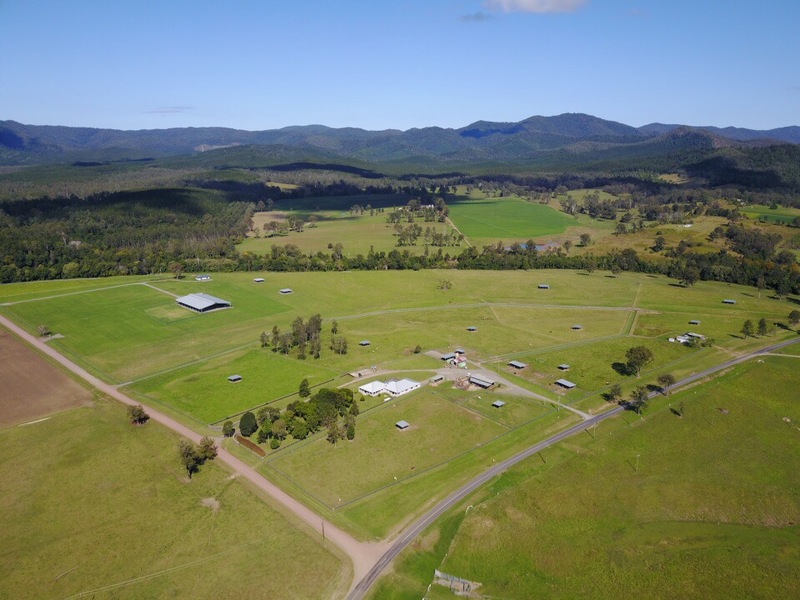 Direct access to some of Australia’s most desirable forestry trails. 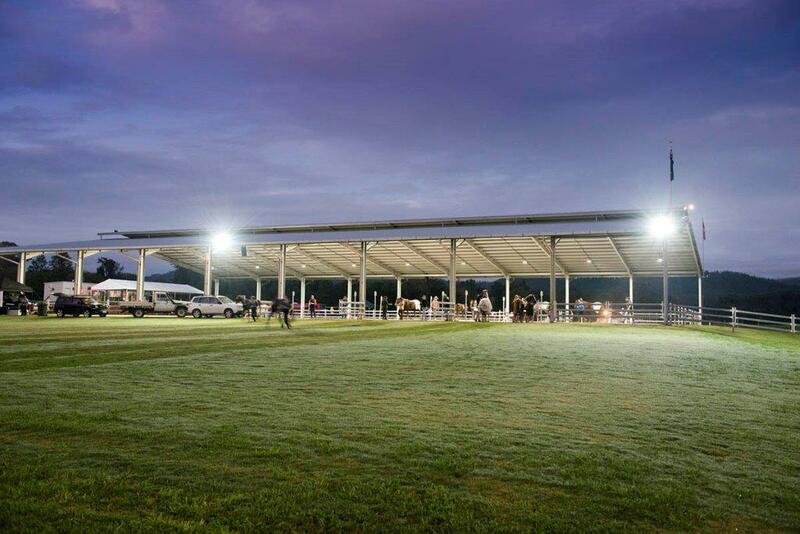 Elevated, covered viewing platform, secretarial facility and a high quality P.A. system. Flexibility for all size groups, provisions for overnight camping with individual campsite water access. Air-conditioned amenities block with toilets and showers. 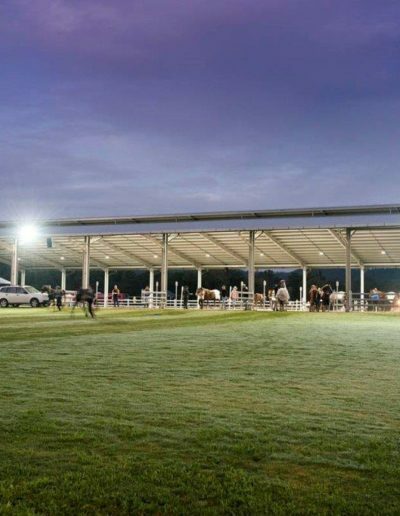 Top-of-the-range horse treadmill to help condition horses at a range of speeds and gradients. Event support from an experienced promotions and management team.  Stirling’s Crossing Equestrian Complex combines state-of-the-art facilities with beautiful, diverse topography. 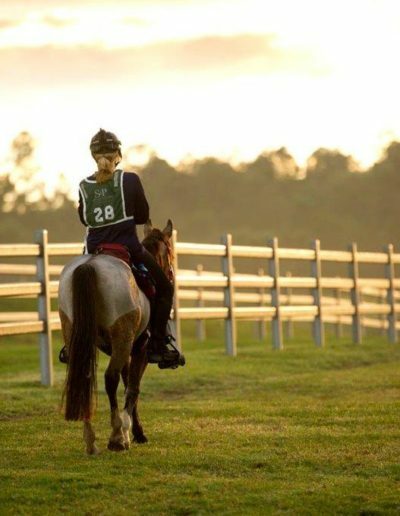 From world-class facilities to the stunning natural environment, the complex provides all requirements for a variety of equestrian related events. 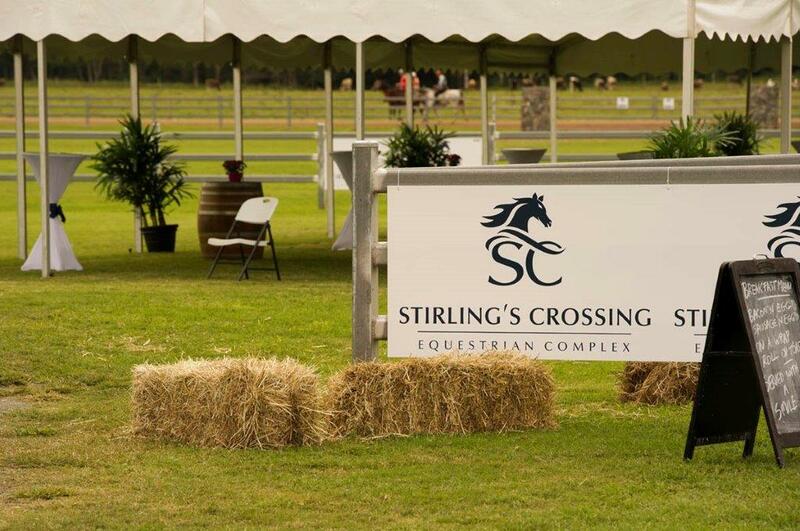 For more information on hosting an event at Stirling’s Crossing Equestrian Complex please contact us. 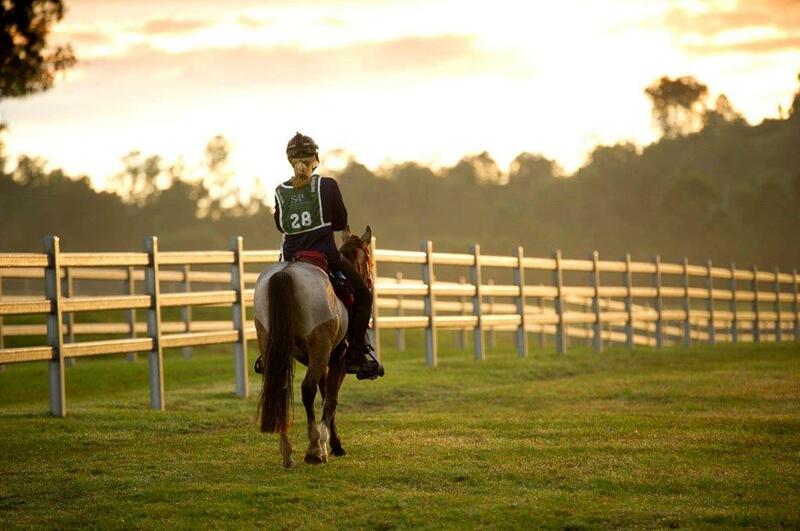 A 60mx40m fully lit, undercover area suitable for endurance vetting or a variety of equestrian related events. Elevated, covered viewing platform and secretarial facility.